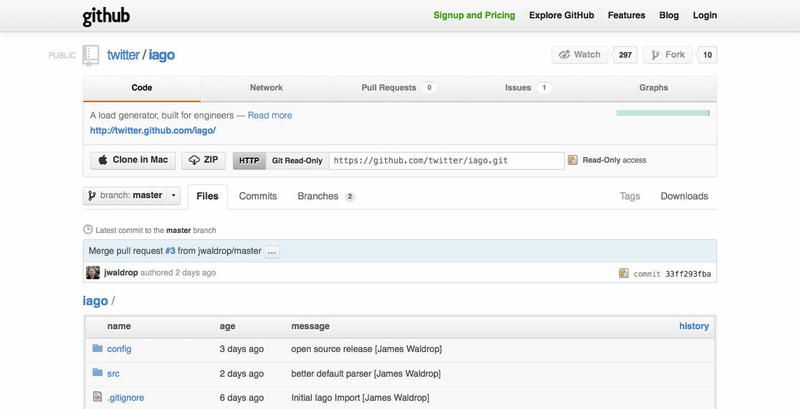 GitHub is a Free and Open-source software that can be used on-premises or in a private cloud. It lets you host, and review codes, monitor and track, collaborate with a team, manage projects, and build documentation for your software projects. The software has flexible deployment options, and available with 100+ integrations, technical support, and more. GitHub is one of the largest code hosts in the world with over 85 million projects and it is used by 28 million Developers. 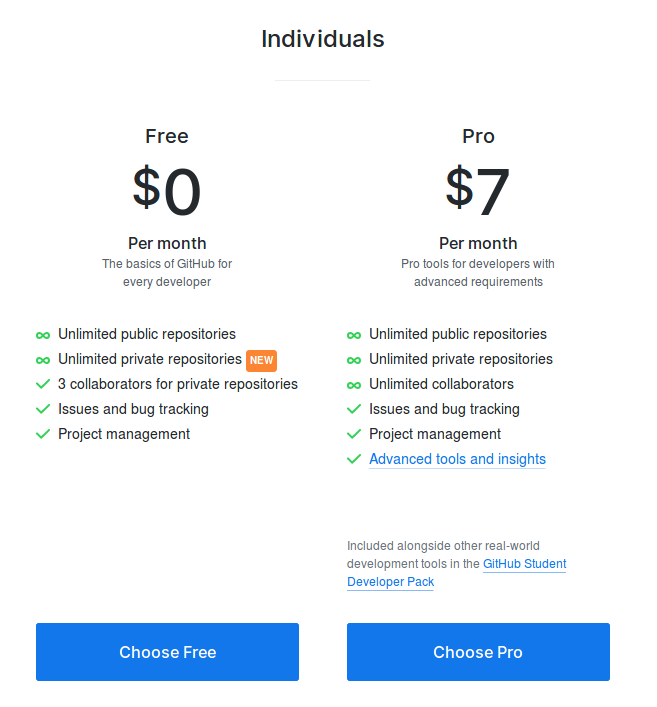 How much does GitHub cost ? 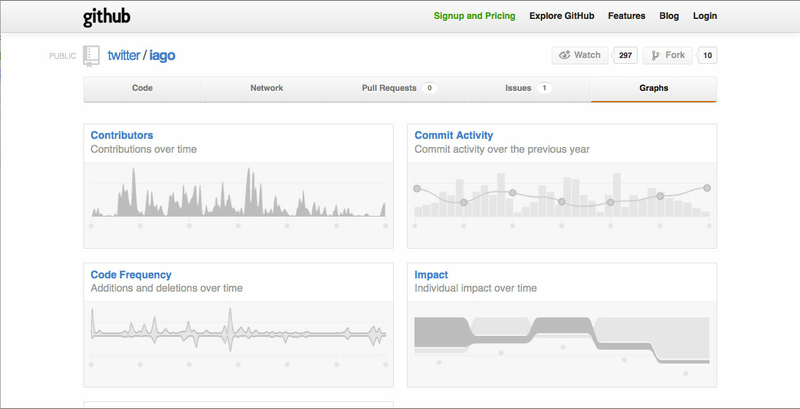 The pricing for GitHub starts at $7.0 per month. GitHub has 3 different plans such as - Pro at $7.0 per month, Team at $9.0 per user per month and Enterprise at $21.0 per user per month. GitHub also offers a Free Plan with limited features. Disclaimer: The pricing details were last updated on 19/09/2018 from the vendor website and may be different from actual. Please confirm with the vendor website before purchasing. 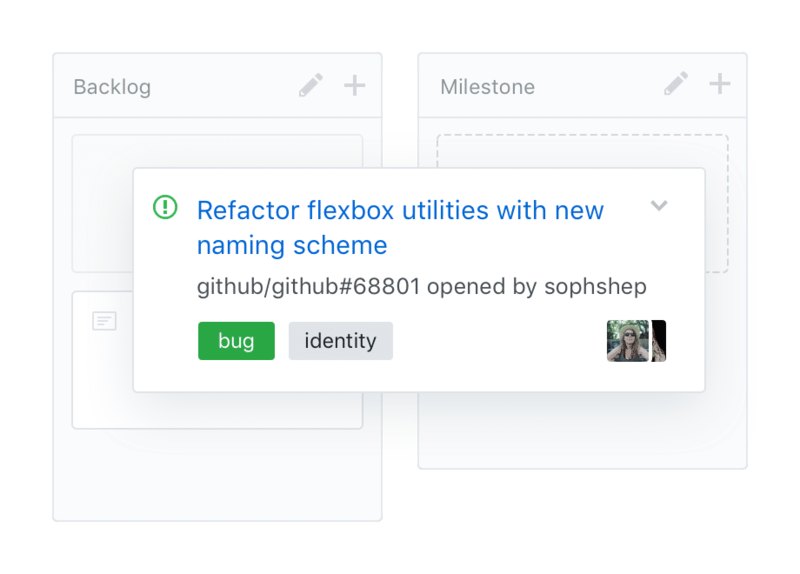 Overall: GitHub is a reliable hosting platform for your Git repositories and it has a clean and intuitive interface that is easy to get used to. By default, all repositories are public but a paid plan will let you make your repository private. Cons: Nothing to declare honestly, it's a good service. Overall: It'0s a good experience, all feature needed in a git environment are there and i'm sure MS could increase the quality in the future with new integration. 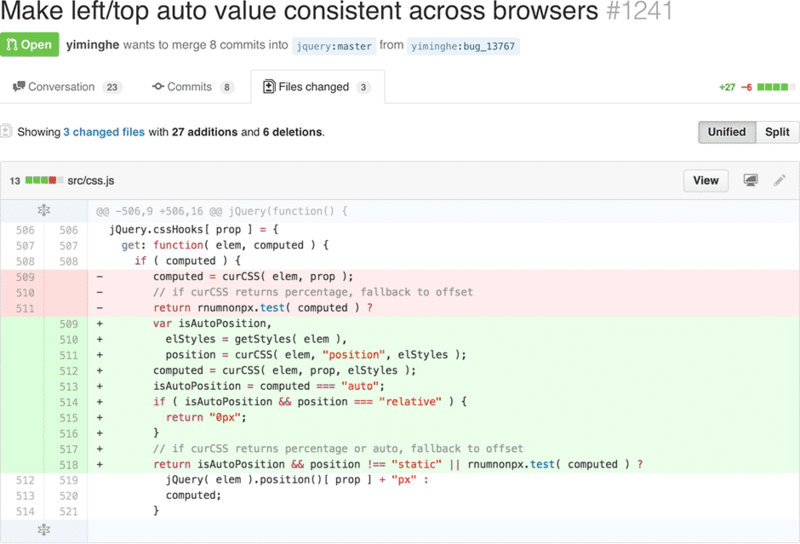 Pros: Github is great for saving code and collaboratively looking at it. Cons: The only cons are that it is not entirely user-friendly on different devices. 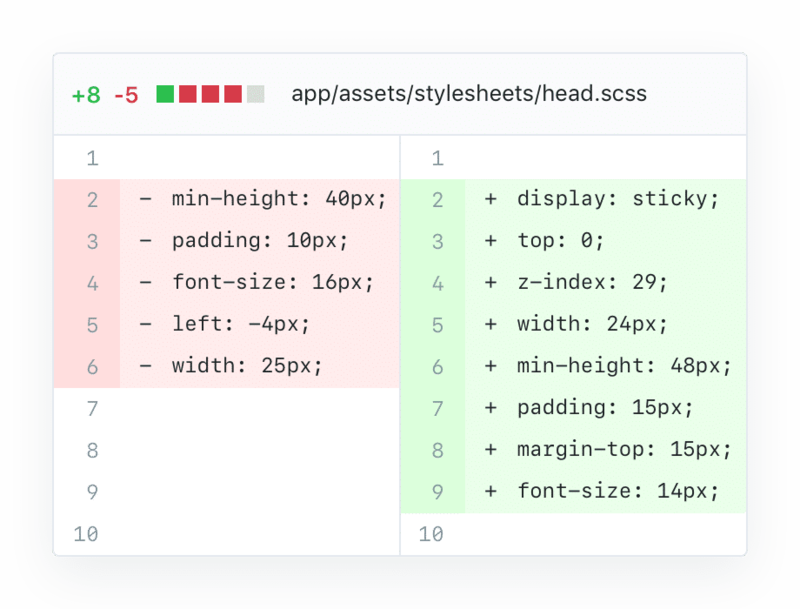 Pros: The friendly interface, the graph functionality (useful to track multiple across different projects), the gists and the rendering of markdown and data (csv) files . Cons: The pro (badge) and status functionalities felt like somewhat pointless additions to the platform. Overall: Github is still my first option in terms of Git platforms both because of its friendly interface and its complete functionality. Pros: i use it all the time for code and software for esp32 and esp8266 some raspberrry pi stuff also. Pros: We employ at a lot of offshore teams, so creating teams and enabling access to certain repositories allows us to keep our code secure. Cons: We always seem to hit the number of repositories we can have, so rather than upgrade, we're stuck archiving old code. Overall: I've had a great overall experience with Github. There really isn't anything major to complain about - it's an essential component to my work process. Pros: One of the best features of GitHub is the ability to store any of you projects independent of the programing language in a cloud. The code stored in GitHub can be easily accessed at any time. The program becomes the most convenient when it comes to group projects, as all the members can update the code and see what others have done. I really enjoy the recent feature of the program which allows you to upload your code in a private repository for free and it can only be accessed by the user who have the permission. Cons: The only downside of GitHub can be it's cost when it comes to independent projects. After the last update concerning the ability to upload your code for free if it is in private pretty much resolves the cost issue. Overall: I am mostly using GitHub when it comes to group projects. It is just the most convenient way for multiple people to access and update the same code. I have used the program both in work place and in university. 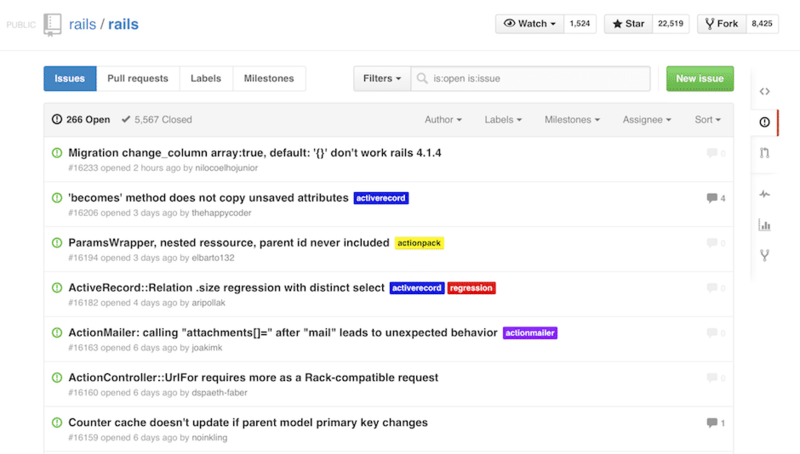 Pros: Version control is not easy but GitHub makes it easy and friendly. 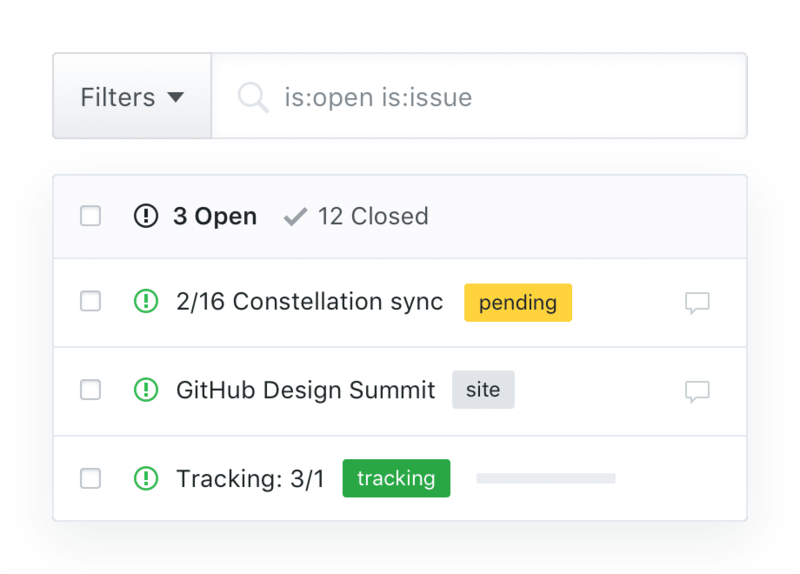 Tasks like repository management, following users, forking a repo, creating an issue, opening PR become very convenient with GitHub. 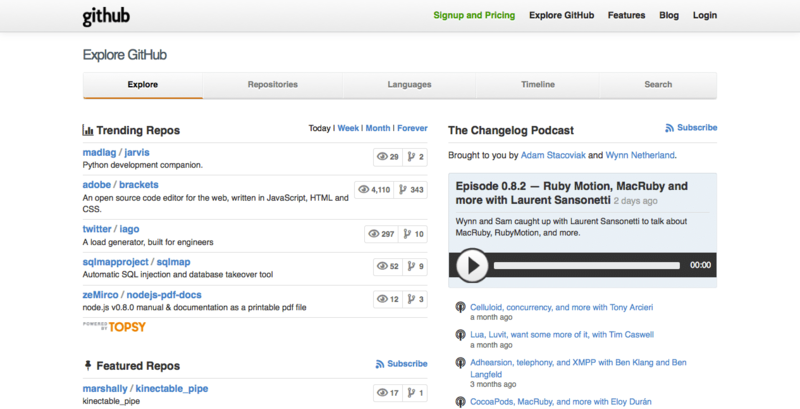 Now that private repositories are free, there is very little to complain about Github. Cons: One major limitation I observed is, once you squash the commits you have no way to access previous commits if you delete the branch. Even if there is some way, it is not easy to figure out (at least I couldn't find it easily). Overall: Very strong software except one limitation mentioned above.